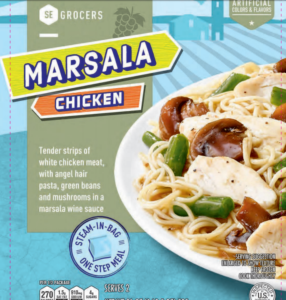 On Sunday, the United States Department of Agriculture announced VICS Acquisition, LLC is recalling approximately 99,975 pounds of chicken products due to misbranding and undeclared allergens. 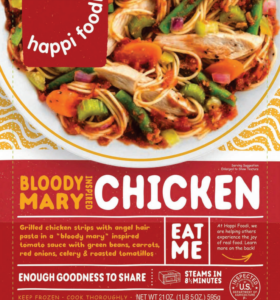 The happi foodi items were shipped to stores nationwide and the Southeast Grocers Brand items were shipped to stores in Alabama, Florida, Georgia, Louisiana, Mississippi, North Carolina, and South Carolina. 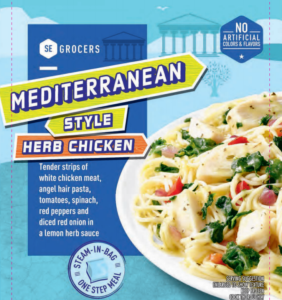 At this time, the department said no injuries or adverse reactions have been reported after consuming the affected products. Anybody who has any of the affected products should throw them away or return them to the store where they were bought. 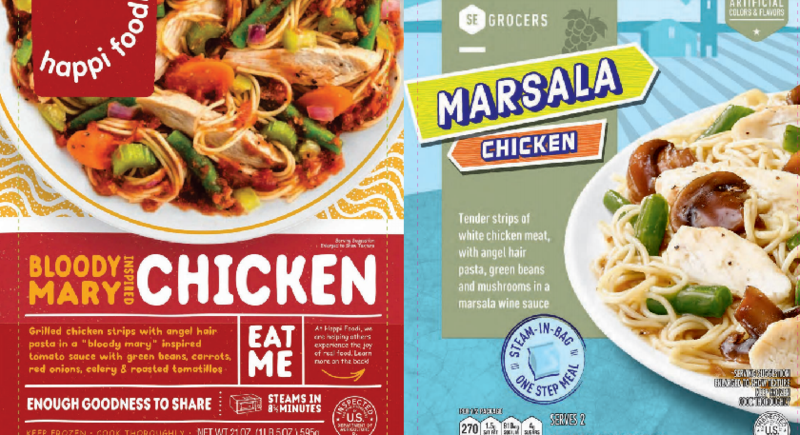 Consumers with questions about the recall can contact Gary Laney, vice president of product innovation and quality for WaffleWaffle, LLC at (201) 559-9806.